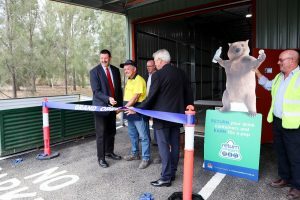 A new Return and Earn automated depot has officially opened in Gilmore offering 10 cent refunds on eligible drinks containers as part of the NSW Return and Earn container deposit scheme. 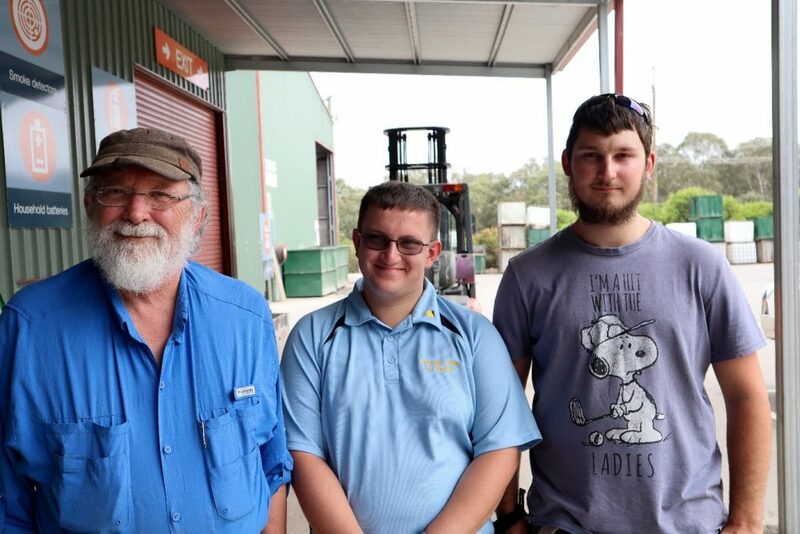 The new return point is operated by Valmar, a not-for-profit charitable organisation running successful businesses and a two-year ‘Transition to Work’ employment program for people with disability. Originally Valmar joined the scheme as an Over-the-Counter collection point and has now matured into an automated return site that will process millions of eligible containers a year. These high-throughput levels will provide employment opportunities for people with disabilities from the Snowy Valleys Council area for many years to come and is a really positive example of a three-way partnership between Industry, Local Government and Valmar. The new facility can automatically process upwards of 3,000 eligible drinks containers per hour through its singulator machine, and it is currently sorting 15,000 containers per day with a view to increase the output as community interest increases. CEO Valmar, Hugh Packard said he is thrilled to be part of Return and Earn because it’s such a wonderful opportunity to be able to provide sustainable employment in an environmentally sound manner. “Return and Earn has always been something we have been looking forward to; we started as a small over-the-counter operation and in just under a year we have evolved to this high-throughput automated depot,” Mr Packard said. Drink containers eligible for the 10 cent Return and Earn refund include most containers between 150ml and three litres. Containers must be intact (not crushed or broken) and have a readable barcode to be eligible for the refund. 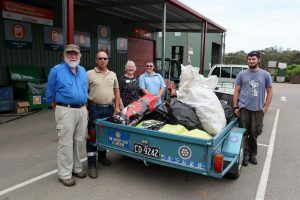 The local Rotary Club has been making use of the local Return and Earn site and has so far raise over $2500 for the club by recycling eligible containers. Rod Bennet from the local Rotary club said that back in January 2017, the Club started a fundraising project with an environmental twist, the most important goal was to ensure the money raised gives back into the Batlow community. “We started collecting recycling from the local RSL, then the local pub and then the local bowling club. We have now brought on two local café’s too,” said Mr Bennet. What a great way to use Return and Earn for social good! If you or your community group are would like to do something similar please get in touch with Return and Earn. 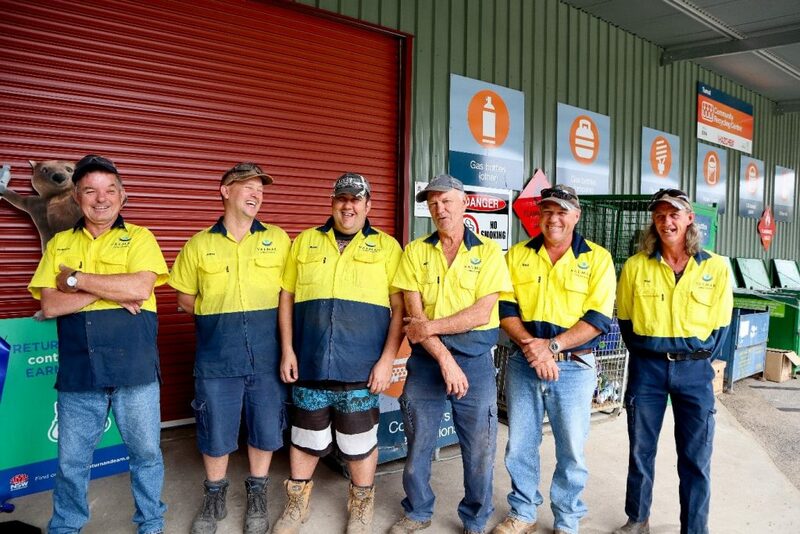 As a leading disability employment organisation in the region, Valmar Industries is looking to strengthen employment opportunities, generate income to support core programs of the disability enterprise and to deliver new partnerships across the region. 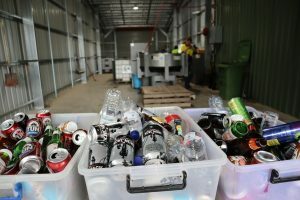 Mr Sridher said that Return and Earn has been well received in NSW, with more than 16 million containers already collected at return points across the broader Wagga Wagga area, and more than 892 million containers returned across the state. “In addition, containers that you can get 10 cents for through Return and Earn are decreasing in litter with a drop in litter volume by a third since November last year demonstrating the positive and immediate impact of return and Earn in our communities,” Mr Sridher said. You can find out details including opening hours for the Valmar automated depot here.